We create efficient measurement strategies together with the customer. Our Quality Control is assured by high level gauging measuring machines, that can measure with optical lens, contact probe point to point, continuous scanning and laser. 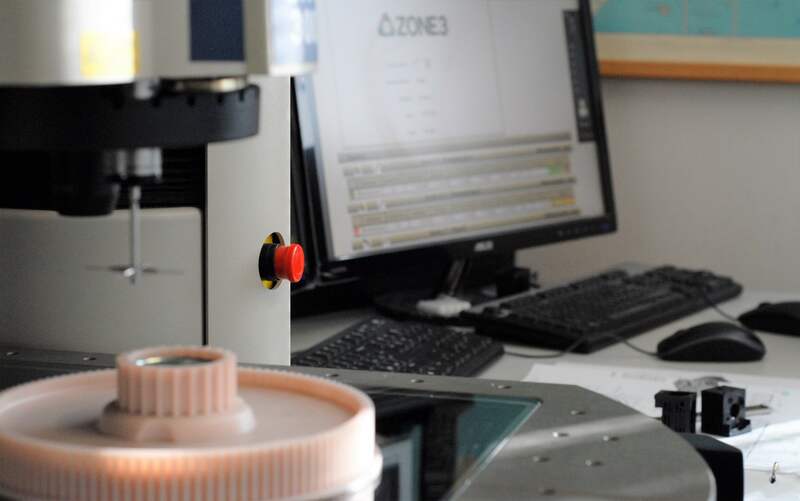 All these measurement possibilities guatantee a big range of precise ways of measuring the technical plastic parts, based on contol plans that are shared and approved. 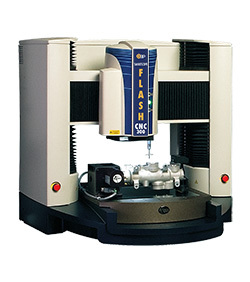 Our OGP SmartScope Flash CNC 300 has high quality zoom lens that is autocalibrated and a superb illumination capability that illuminate parts from every angle. It has a high capacity multisensor gauging system that can measure by optical touch probe, laser and micro-probe sensors. Our OGP SmartScope MVP Starlight 250 is used for traditional measurements by optical lens and touch pin.